Giving life and meaning to the mission and collections of cultural organizations is the heart of excellent experiential design. 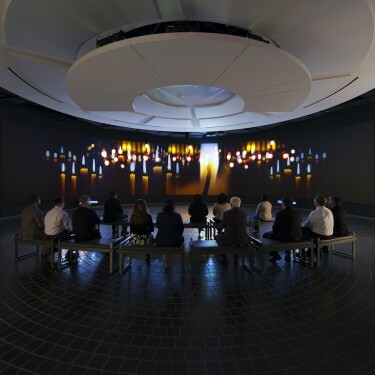 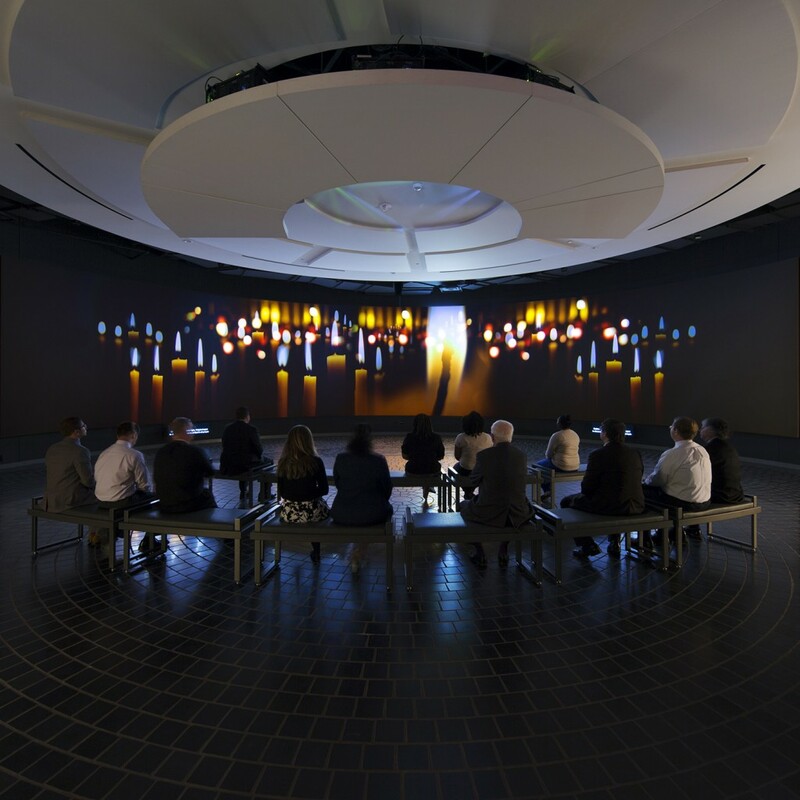 Gallagher & Associates commitment to collaboration and innovative design, informed by well-developed master planning and feasibility studies, creates engaging and theatrical storytelling. 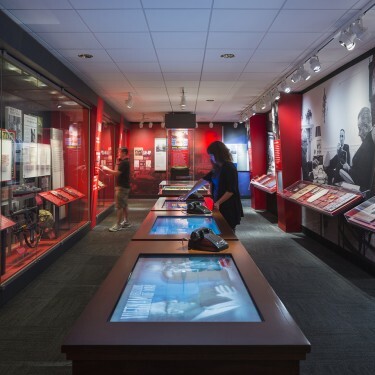 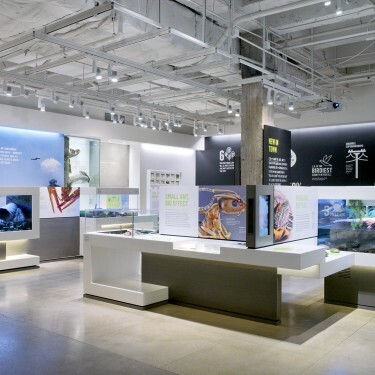 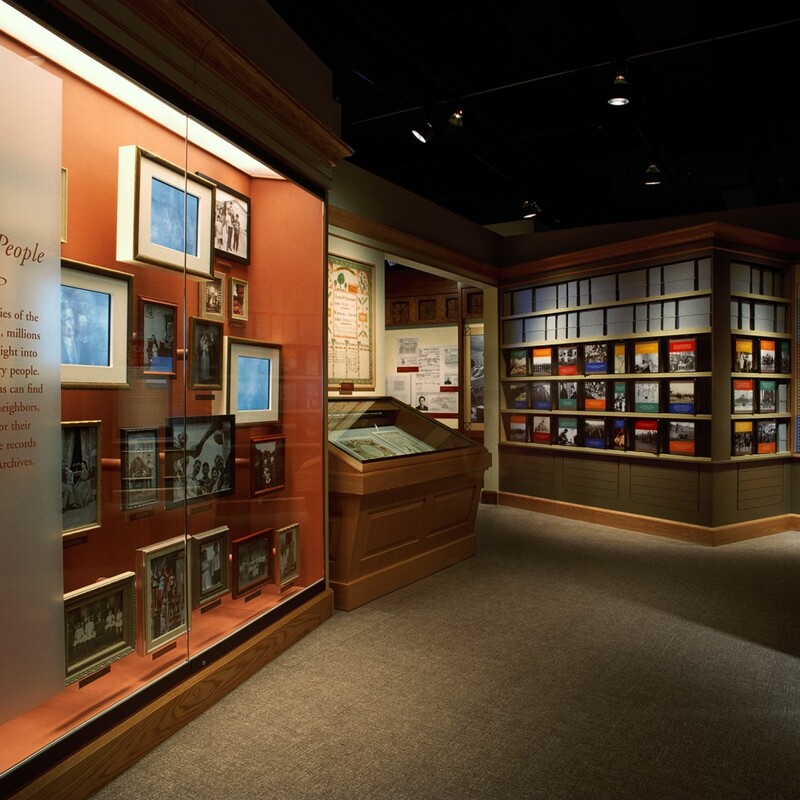 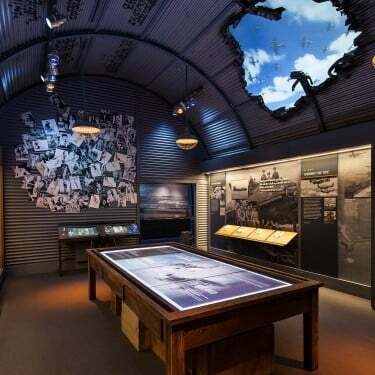 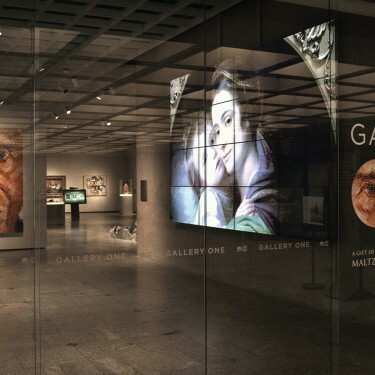 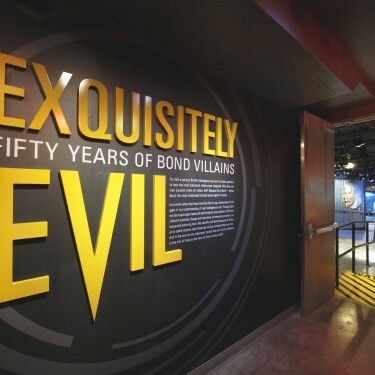 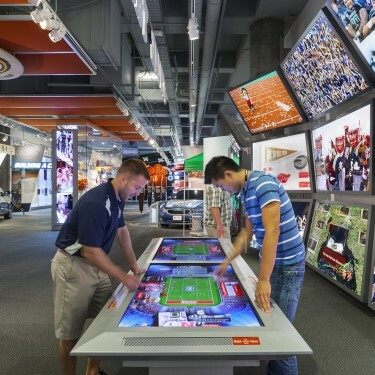 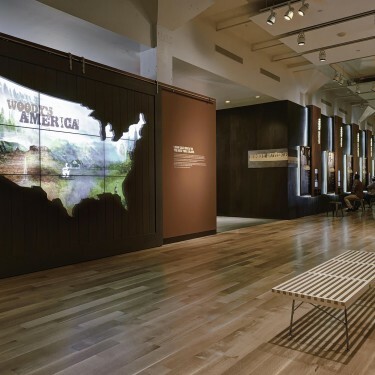 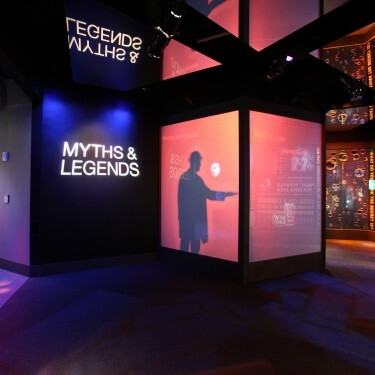 The design of exhibit experiences with strong graphics and interactive components, supported by well-articulated content, creates context and personal connections for each and every visitor. 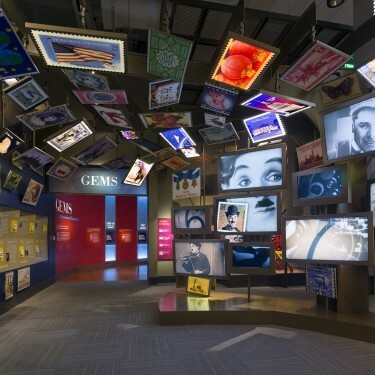 G&A has a skilled and diverse design team, a fully integrated media staff and content development specialists to bring to completion outstanding museum and cultural experiences.